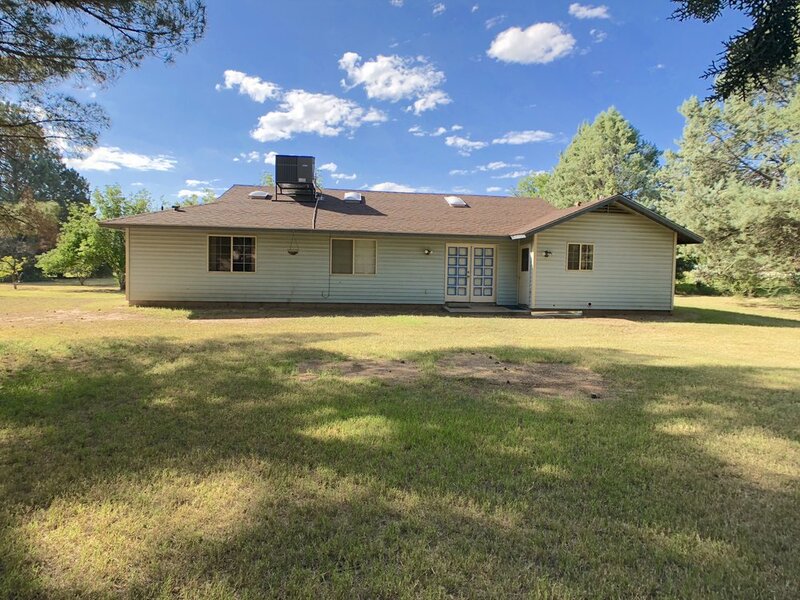 Move in ready home on 1 acre irrigated land in Camp Verde AZ! This 4 bedroom 2 bath home has plenty of space for your family or animals or both! Split floorplan with large master suite plus bonus room. Huge great room with open kitchen and large island and 3 additional bedrooms plus guest bath. Tile or wood floors throughout – no carpet! Perimeter fenced with lots of shade trees and fruit trees Double gate for easy RV parking. Irrigation provided by the Eureka Ditch. 2 Large storage sheds. 2 year old roof and HVAC.